Thales Australia CEO Chris Jenkins has announced the appointment of Gary Dawson as vice president strategy, with additional responsibility for external affairs and communications. Currently CEO of the Australian Food and Grocery Council, Dawson has spent the past five years representing the $15 billion food and grocery processing sector. From 2008 to 2012, Dawson worked for Thales Australia as vice president communications, where Thales said he was a key figure in establishing the Hawkei vehicle's position in the LAND 121 Phase 4 program. He also provided high-level leadership on many other important issues. 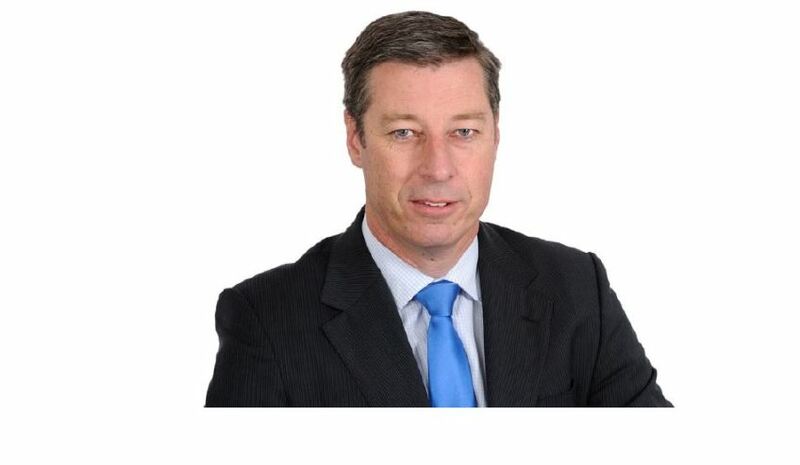 Jenkins said he was delighted to be welcoming Dawson back to Thales Australia in a senior Canberra-based role. "Gary has significant experience in corporate affairs, media, politics and strategy at the highest levels, and will build closer links between our strategic priorities and how these are developed and communicated. He will also serve on our advisory board," Jenkins said. "His appointment significantly boosts our presence in Canberra at a time when Thales Australia is working with federal and state governments to support the growth of advanced manufacturing in Australia. "Gary will strengthen the leadership team of Thales at an exciting time for the company as we increase our investment in R&D and industrial capability, and drive export growth." Before Dawson's first period at Thales, he managed strategy and communications at the ABC. He also spent five years as a senior adviser to prime minister John Howard, covering both media and policy, and four years as an adviser to ACT chief minister Kate Carnell. Dawson brings high-level experience to the role and will also be responsible for external affairs and communications.